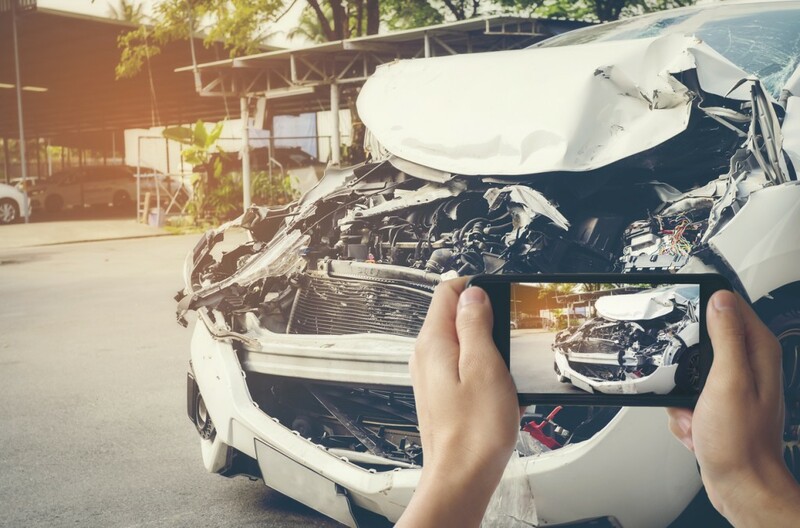 Scott Stanley talks to Go Public’s Rosa Marchitelli about your rights when it comes to post-accident vehicle repairs. Scott’s take: be proactive and take charge of your claim. Don’t assume your insurance company will make it right, do your research and your due diligence on repair shop options, and be prepared to negotiate what repairs are done and the quality of replacement parts used. The issue of footing the bill for rectifying substandard repairs was the situation facing a Saskatchewan couple and the subject of this recent cautionary tale from Go Public: http://www.cbc.ca/…/b…/truck-insurance-repairs-sgi-1.4557422.